Diaspora, Immigration and Identity in “Avatar: The Last Airbender” on Racebending.com. You should also check out their tumblr and check out Racialicious' tumblr too! Your thoughts on the links? Do you have any links to share? 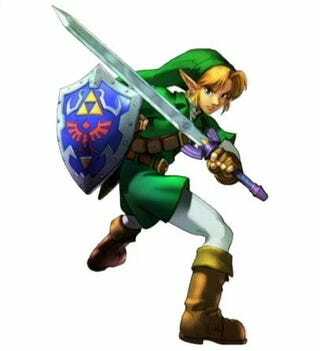 *I also wanted an excuse to use an image of Link cause he is awesome!